Fidaa Alislam Al Majzoub Was born in Lathikia-Syria 1968. His First Bachelor in Sciences of Hadith, was at the Institute for Islamic Sciences (Darululoom-deoband), India. His Second Bachelor, Master degree in Qur’anic Sciences and Approaches to Exegesis (Tafsīr wa Ulum al-Quran), and his PhD with excellent achievement in Qur’anic Philosophy and Exegesis was at Al-Azhar University, in Cairo; Egypt. Fedaa Was a lecturer at many Syrian institutes and universities in deferent areas of studies; History of Islamic Jurisprudence & its Principles, Qur’ānic Tafsīr & Sciences, and Fundamental and Principles of Islamic Jurisprudence. Fedaa was Chairman of The Syrian Union of Muslim Academics, Lecturer at the Federation of Graduates in Islamic Jurisprudence, and Dean of Islamic Jurisprudence Faculty; University of Aleppo. In Australia; Fedaa Positioned as adjunct lecturer; Islamic Studies and Civilisation; Charles Sturt University, Religious advisor; Islamic Council of NSW, Deputy Chairman of NSW Board of Imams, Member of Fatwa Board; Australian National Imams Council (ANIC), and Worked as head of Muslim Chaplains with NSW Dept. of Family & Community Services. 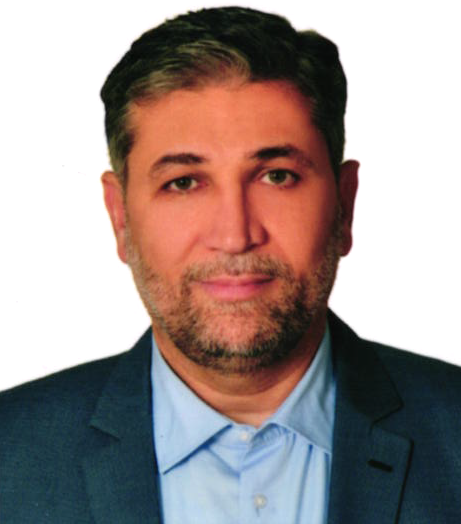 In 2016, Dr. AL MAJZOUB Appointed as academic staff member and working as Lecturer at the department of Tafseer, Faculty of Theology (İlahiyat Fakültesi); Marmara Üniversitesi Istanbul.